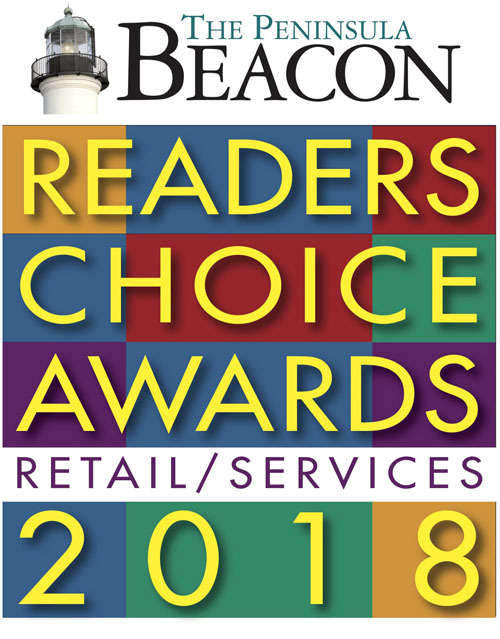 2018 Readers Choice Awards - VOTE! So many wonderful businesses in Ocean Beach.... which one will you vote for? Be sure to cast your vote for your favorite local business before Friday, January 25!